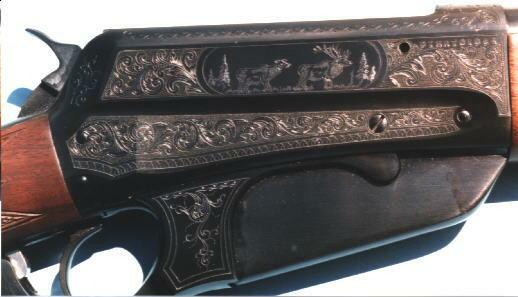 Please note we have MANY more pictures of beautiful engraved firearms throughout the website. New Firearms to be engraved can be ordered for you at Dealer Cost (+Shipping). Must be shipped to an FFL. If you don’t have a Federal Firearms License and one is required, please contact your local firearms dealer and we will ship to them.